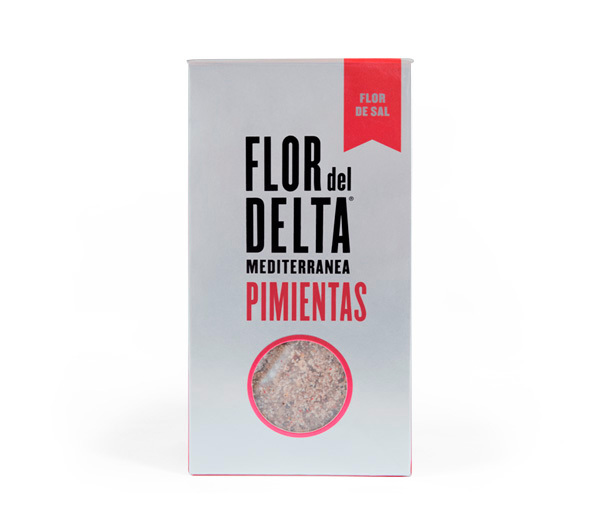 Fleur de Sel with peppers is a mixture that adds life to dishes with the aromas of peppers. 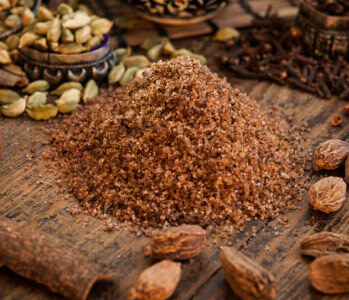 These are purchased whole and are freshly ground at the time of preparing the mixture to preserve all their flavor and properties. 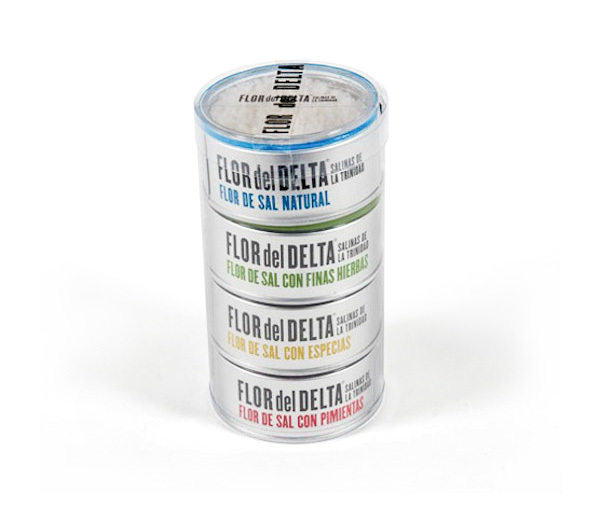 Fleur de Sel is mix with 5 peppers to make your dishes pop. 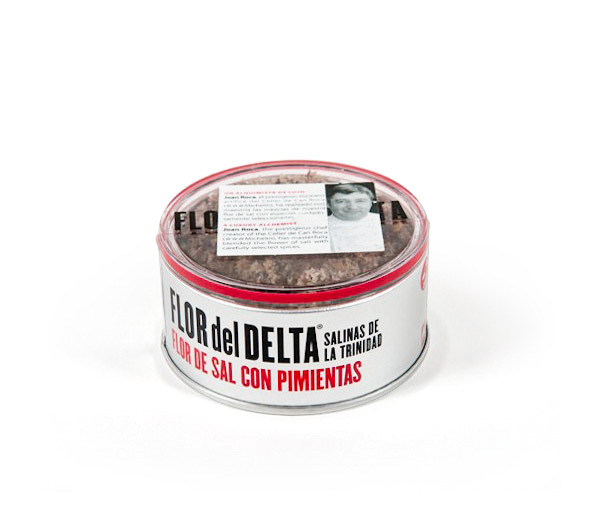 The pepper blend of Fleur de sel, includes 5 peppers from Jamaica; Sichuan, Pink Curepipe, White Sarawak, Black Kampot and Long Java peppercorns. 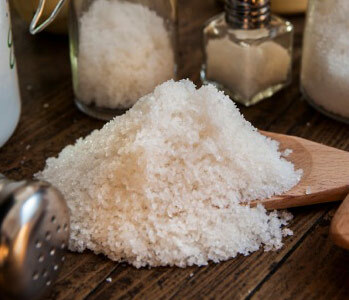 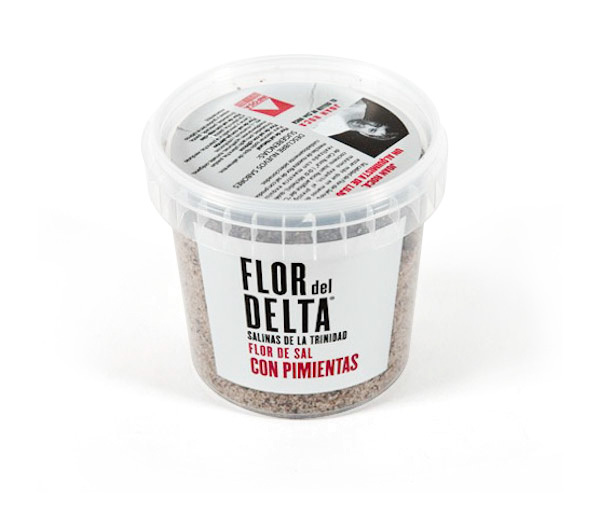 Fleur de Sel with pepper is ideal for grilled meats, fish, vegetables and pasta. 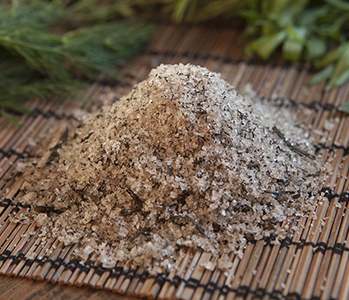 Fleur de Sel is a form of pure sea salt, harvested following traditional techniques.